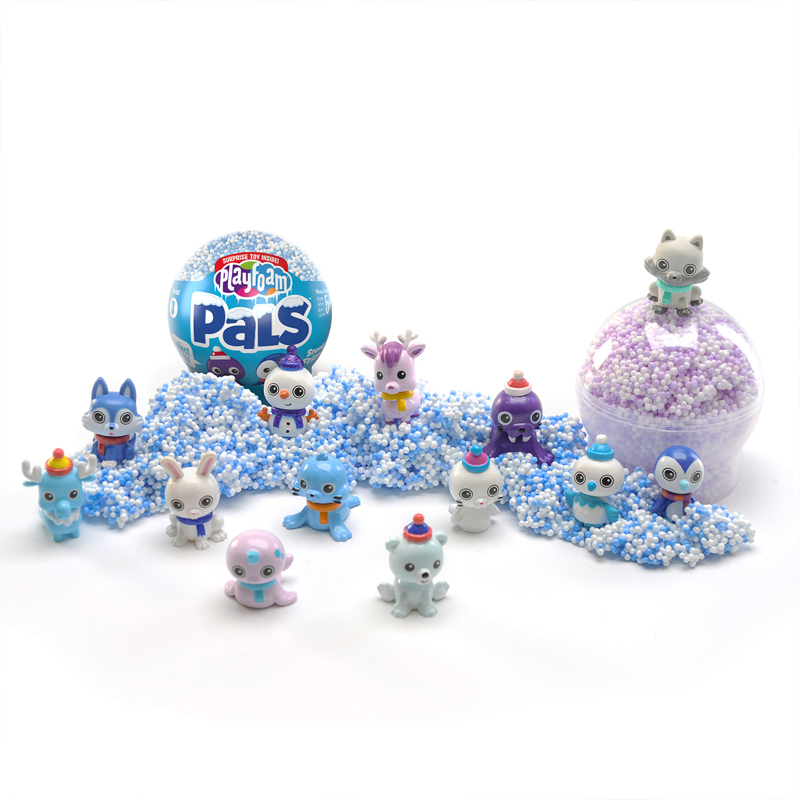 Playfoam Pals returns with Snowy Friends! Hidden within each globe of snowy Playfoam, a mystery collectible from the polar Arctic awaits. Use the snowy-colored Playfoam, included, to build everything your polar Pal needs again and again for non-stop fun that never ends. Find the rare snowman and collect all 13! 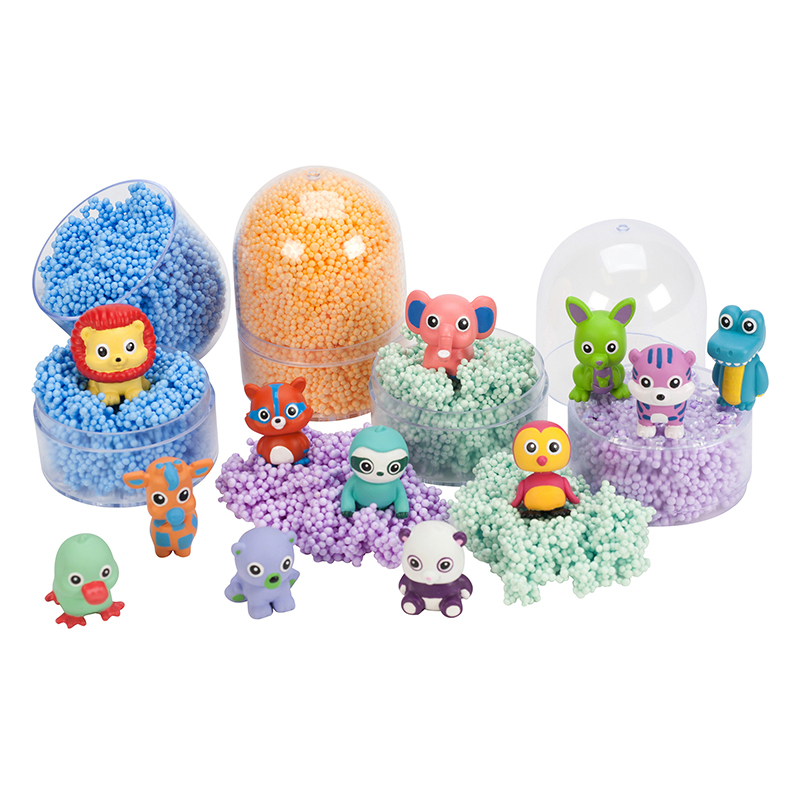 The Playfoam Pals Snowy Friends 2pkseries 3 can be found in our Foam product category within the Arts & Crafts.